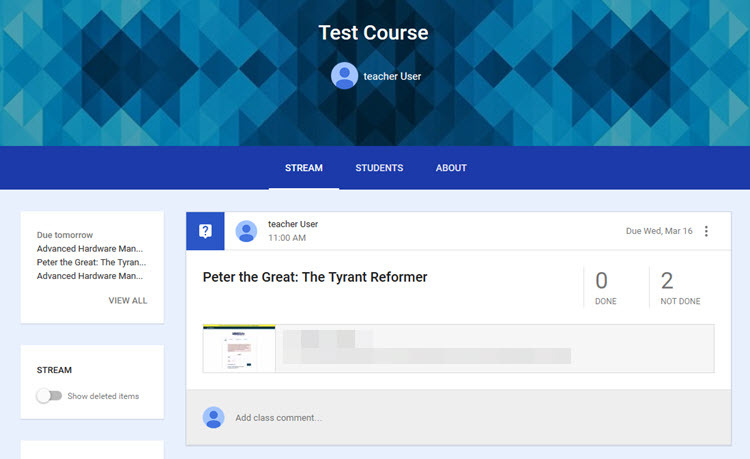 If you are using Google Classroom, you can now incorporate content from platform into Classroom courses with the click of a button. Share to Google Classroom is offered as a FREE service. 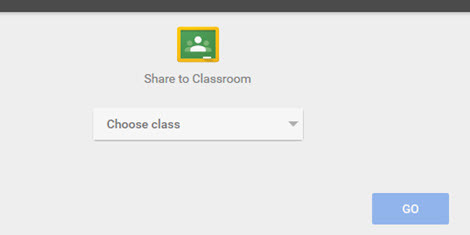 Content can be shared to Google Classroom using the Share link on the search results page, or from the content page. Click on the Share tab and then the Share To sub-tab as shown below. One you have made a selection, click the Go button to proceed. If for example, you selected Ask question, you would be presented with the below example. 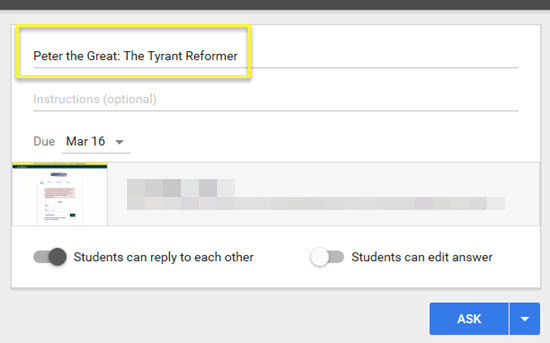 Google classroom automatically pulls in the title of the content you are embedding. This is a text field that can be changed. For all three actions, Google Classroom will present you with the same thumbnail of the login page. This link will still redirect you to the selected title to watch, and does NOT take you to the actual login page. Because the platform requires authentication to access, Google is not able to grab a thumbnail from the actual content page.